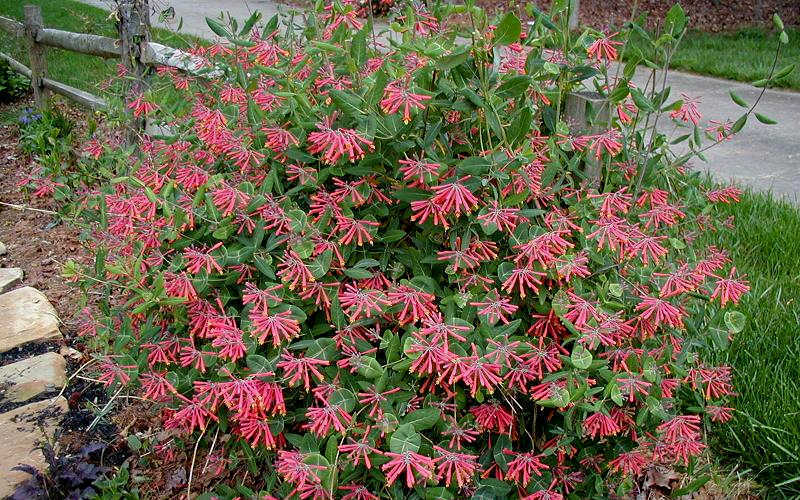 Coral Honeysuckle is a vigorous native flowering vine featuring scarlet to deep coral red flowers that bloom for months throughout spring, summer, and into fall. More details below! 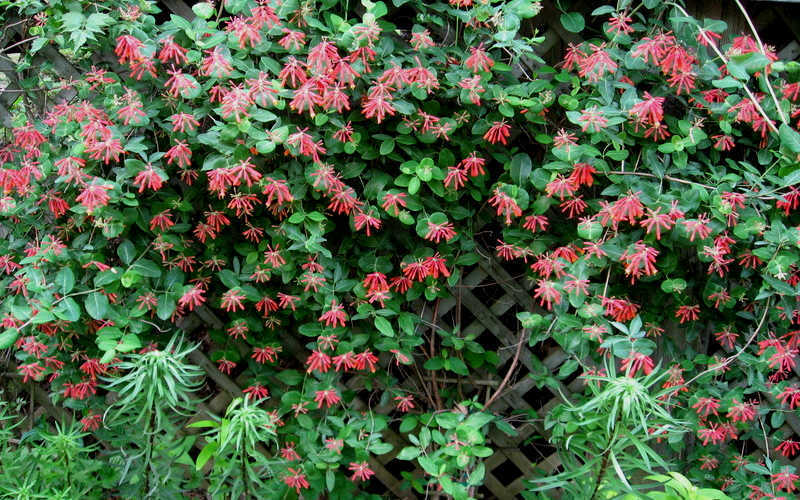 If we are out of stock on Coral Honeysuckle check out 'Major Wheeler' Honeysuckle, an improved Lonicera sempevirens which blooms much longer and is highly resistant to powdery mildew! Need to jazz up a fence, trellis or arbor? 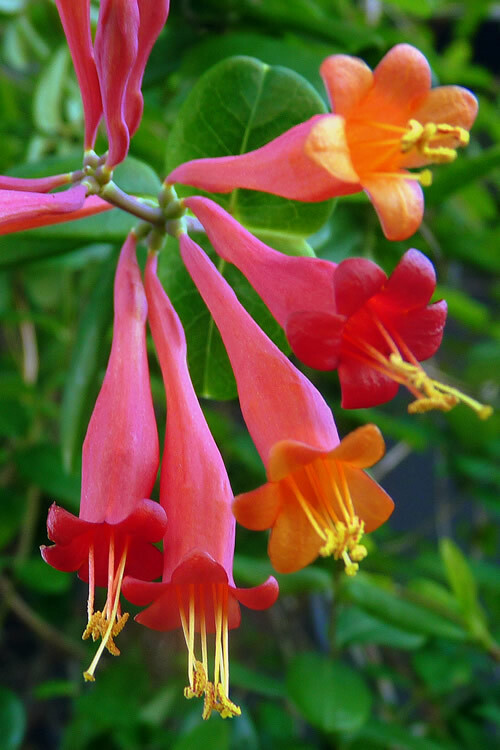 Coral Trumpet Honeysuckle is a vigorous native flowering vine featuring scarlet to deep coral red flowers that bloom for months throughout spring, summer, and into fall. 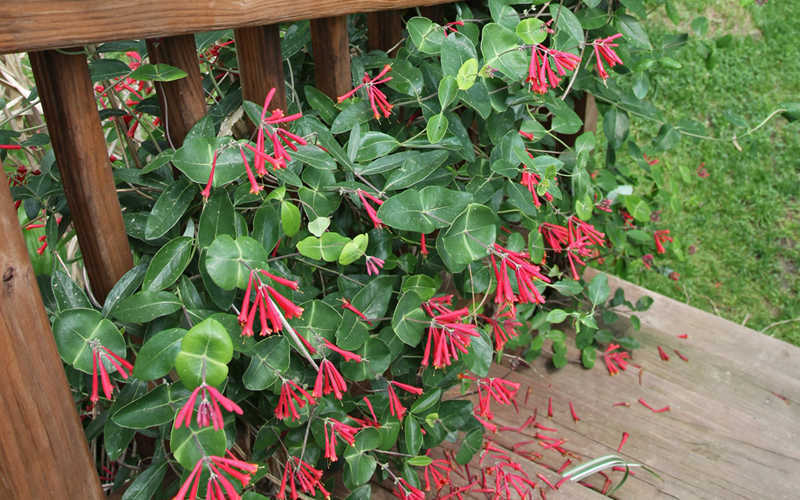 The flowers are hummingbird magnets and are followed by bright red berries in fall, which are attractive to song birds, making this vine an ideal selection for wildlife habitat gardens. Oval, bluish-green leaves are glaucous beneath. 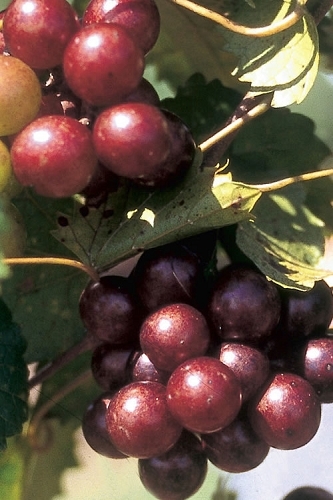 This vine is evergreen in the warm winter climates of the deep South, hence the species name of sempervirens (meaning "evergreen" in Latin). It is not nearly as aggressive as Japanese honeysuckle (wild honeysuckle). 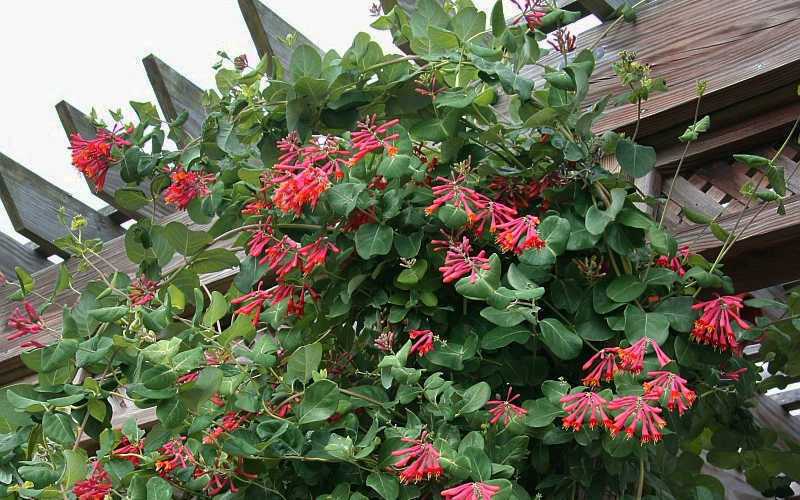 Growing 10 feet or more tall or long and 2 to 6 feet wide, Coral Trumpet Honeysuckle is a perfect vine for use to climb along the top of fences, on a trellis, on a mailbox, over an arch, arbor or pergola, or any other structure that will provide something for the vines to twine around. 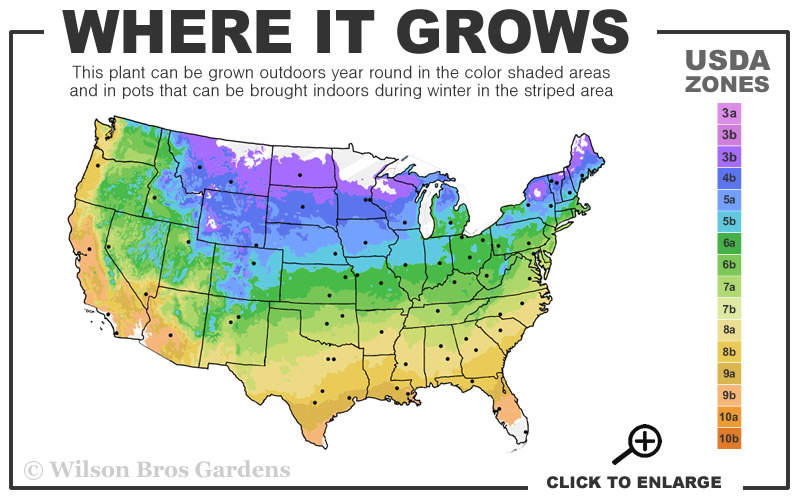 A must for hummingbird gardens! Q: When would this be shipped to VA 22968? Can it be left in container until can be planted in ground? 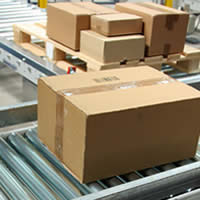 We ship our items within 7 days of the order date unless otherwise requested. To request an order date put a note in the comment section of the checkout page to hold until after a desired date. Our plants are shipped in the containers they are grown in so it is no problem to keep them in those pots for 2 months or so. If longer than that check the roots, if it does not look root bound it can stay in the pot. 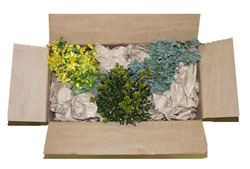 If it does you would need to plant it in the ground or a larger pot. 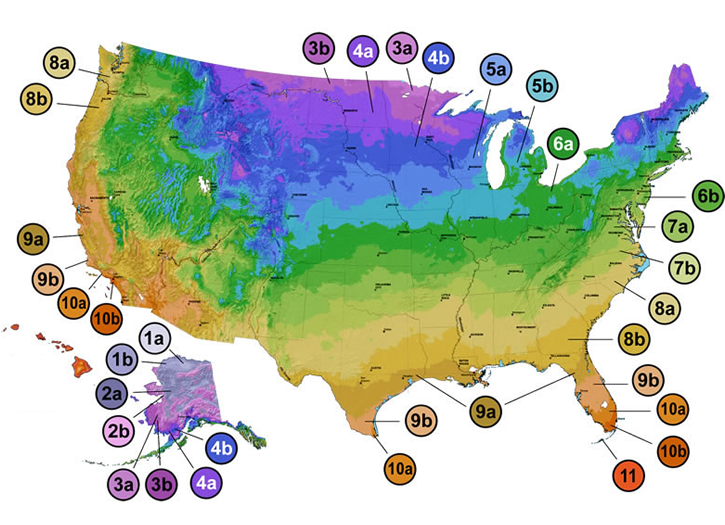 Q: How much are the different sizes of the Coral Honeysuckle vine? Right now we are out of stock but we will have a new crop in Spring of 2018. 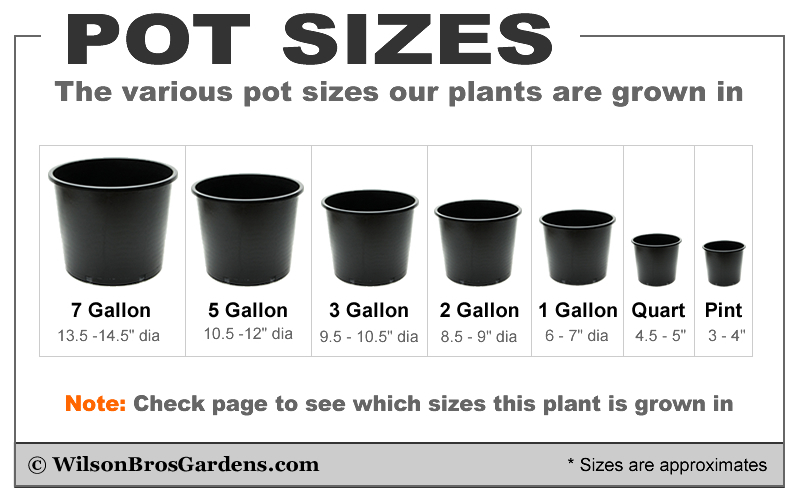 They are sold in Junior Gallons (6" pots) for $33.97 or Full gallon Pots for 36.97.